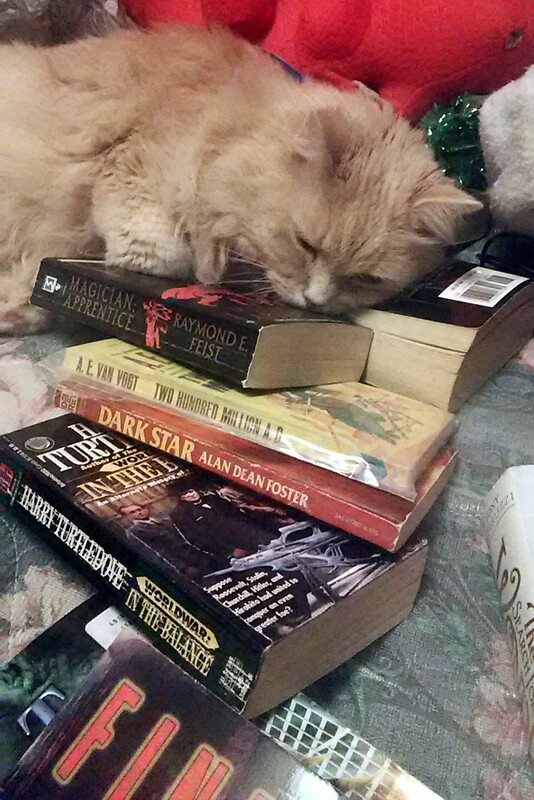 Becoming a magician and absorbing all these spells makes us sleepy. We need lighter reading! 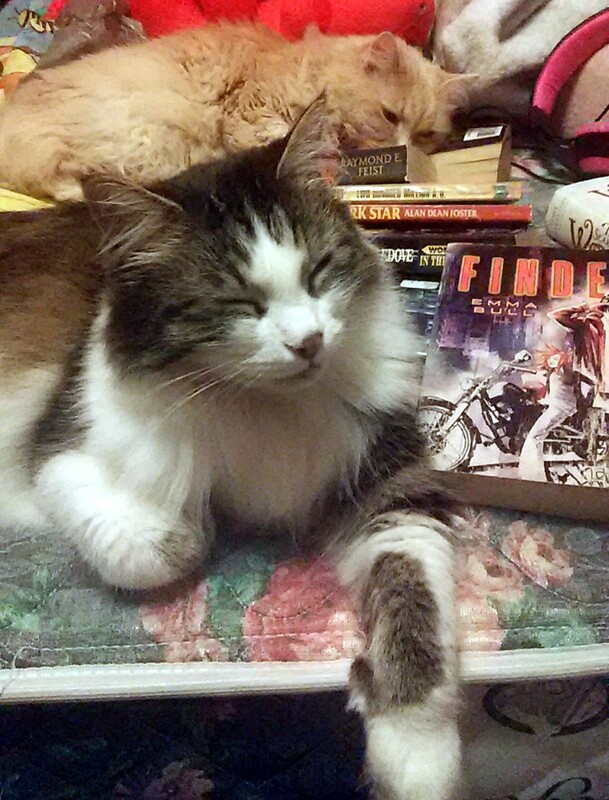 I think these are the books you two are looking for. I will read you a story later. I plucked this Medusa post of mine out of a parallel universe. If you have seen it before, you must have travelled in time and space. Some of you familiar with the Classics, know of the Greek hero Perseus who has many perilous encounters with gods and mythical creatures. One of these creatures is Medusa. She was a woman who had an indiscretion with Poseidon in the temple of Athena. 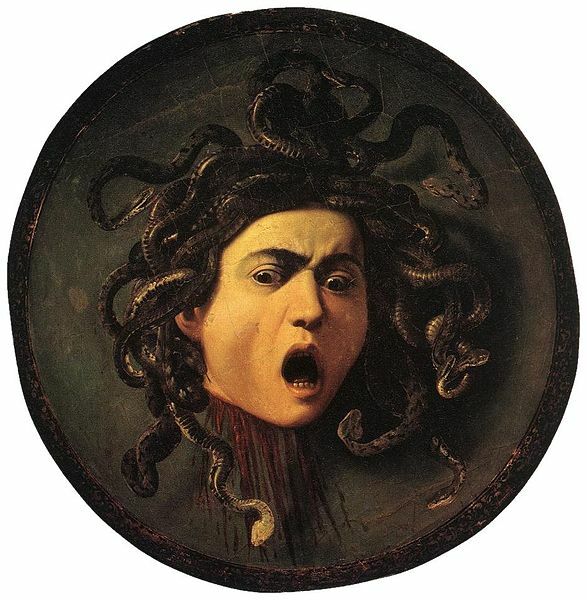 The goddess was angry about that, and turned Medusa’s hair into snakes! Other sources say that she was one of three sisters, known as Gorgons, born of ancient marine gods, who had wings, and snakes for hair. The important thing to know is that looking upon her face would turn one to stone. The classic 1983 film “Clash of the Titans” graphically shows the story of her death. A little known fact is that Perseus brought cats along with him on his adventures . . . 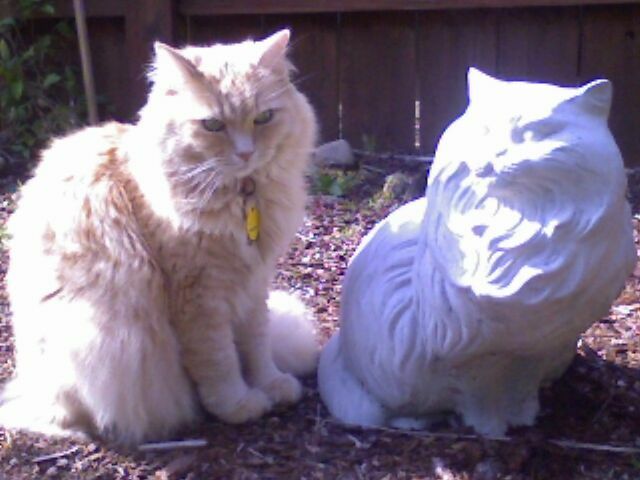 Ignore her like me, Fluffy! Too late! I love the two Golden Books you pictured and have them both. 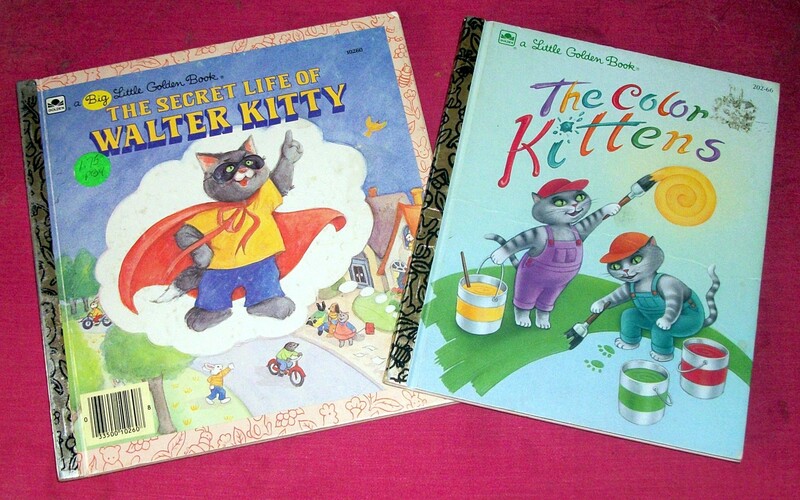 The Color Kittens was one of my favorites as a young child. I doubt most kids would understand the Walter Kitty reference though. Yes, Walter Kitty would make no sense to anyone today. Thanks for the visit. Reading? Next thing you know the cats will be running the show at your place! They’ll start reading technical manuals and then it’s all over! They’ll know how to open the cat food and won’t have any need for humans anymore. watch out! No worries–cats need humans to serve them. Medusa is a great monster and interesting character. I have never seen “The Medusa Touch” believe it or not. Thanks for your comment as always. 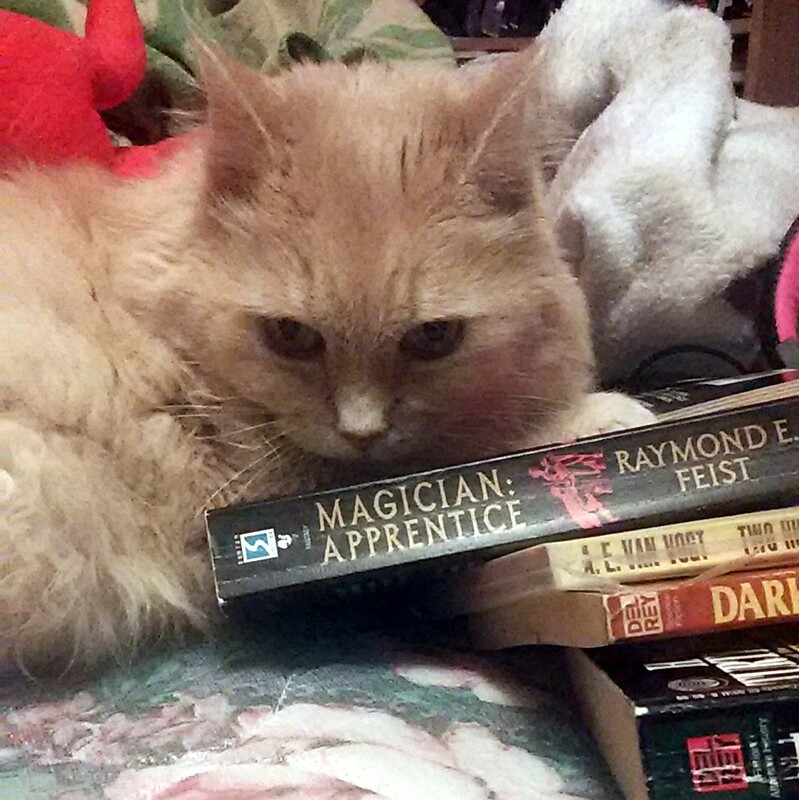 PS: Poor kitty looked at Medusa . Interesting! And I got a comment out of you! I have been called many things, but not creative.